The Paris Market collection offers a casual yet elegant, aesthetic with every fixture. The hand painted frame features soft curves and elegant accents. 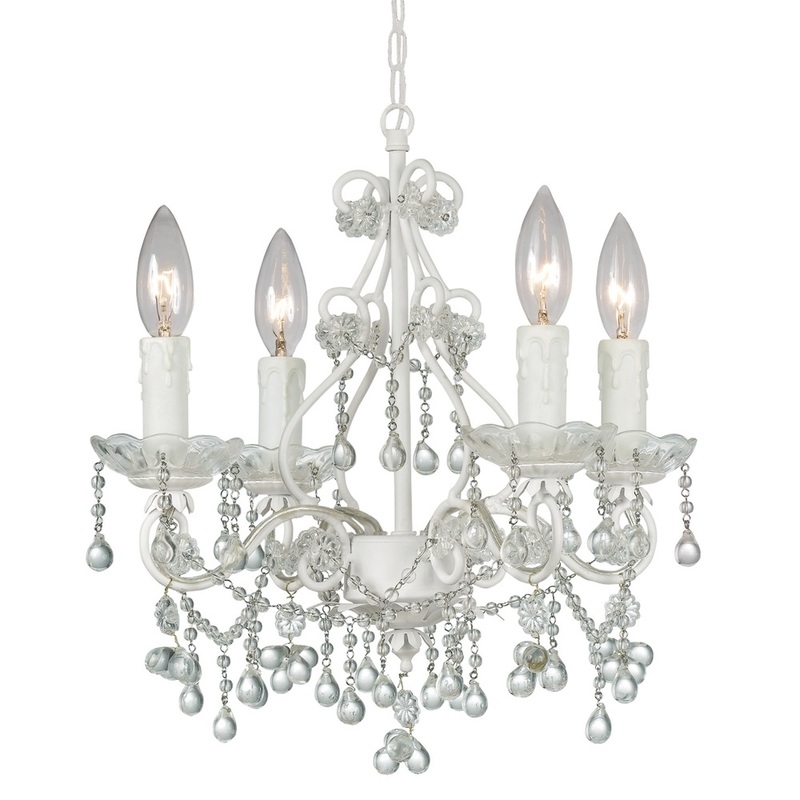 This mini chandelier is timeless yet whimsical, allowing it to work with any decor but still be a statement.